August showed a steady pace in the Santa Clarita real estate market, with new information released by the Southland Regional Association of Realtors. Median home prices and sales remained somewhat the same as July, with median sale prices holding at $415,000, which includes both single family residences and condominiums. We saw a slight drop in the number of home listings at 441 for August, compared to 500 in July, but the number of escrows opened and closed barely changed month over month. Santa Clarita also saw only a slight drop in the median list price in August at $447,000 compared to $459,000. This accounts for typical pricing adjustments as the summer rush comes to an eventual close. Mortgage rates have fluctuated slightly, but are still holding at well below 4.5 percent. As of this date, a 30 year fixed rate mortgage is holding at 4.24 percent (Not including APR, and remember, actual qualifying rates vary based on many factors). That being said, qualified home buyers can still count on tremendous buying power to get the home of their dreams. We’re here to answer all of your real estate questions! 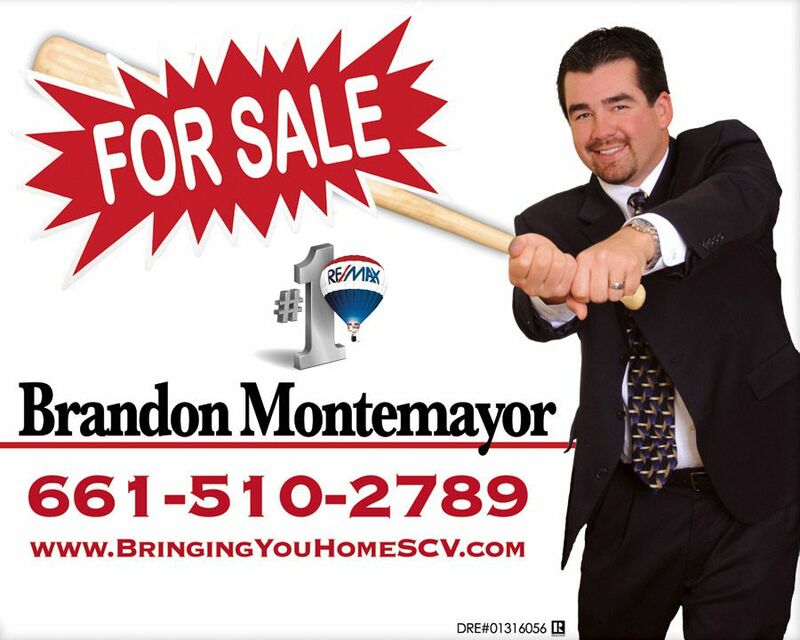 Montemayor & Associates are a team of dedicated licensed real estate professional ready to serve all of your home buying and home selling needs in an effort to help you realize all of your real estate goals. Contact us by calling either of the numbers listed at the top of this page, or by using the QuickResponse form below.